Gin is a very personal thing. The last decade has seen a boom in the variety of gins available, with a twist to suit every palate thanks to the addition of botanicals such as cucumber, seaweed, baobab, saffron, and tea. The last few years have also seen the gin glass come under scrutiny. Traditionally, in the UK, gin has been served in a hi-ball glass: long, straight-sided, sits comfortably in the hand. However, the Copa, or Copa de Balon to give it its full name – the “goldfish bowl” – has been muscling into the hi-ball’s territory. 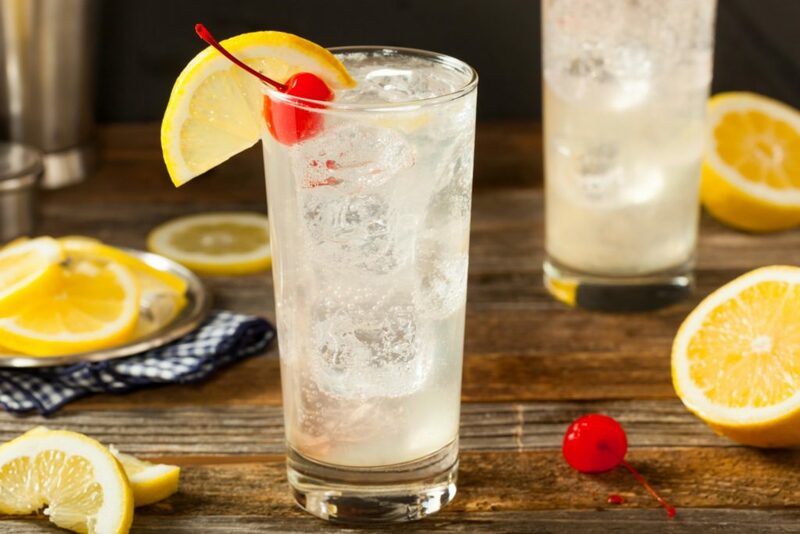 According to an article in Metro last year, the move to the Copa originated with Michelin-starred chefs in Spain who used red wine glasses to drink their G&Ts because the shape meant the glass could hold more ice. That means that the ice doesn’t melt as quickly and dilute the gin, even in hot kitchens. The Copa also allows the gin’s aromas to shine, plus the additional space allows for creative garnishing to emphasize and compliment the various botanicals of the gin within. However, the hi-ball (or highball) also has its champions. 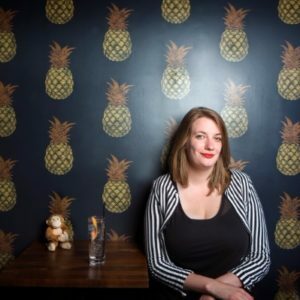 Emma Stokes, better known in drinks circles as Ginmonkey is an enthusiastic advocate of this more traditional pour. “Copa glasses do have the advantage of having a larger ‘real-estate’ that you can exploit in terms of both the aesthetics of the drink and the aroma, as your nose will be directly in the glass as you sip. 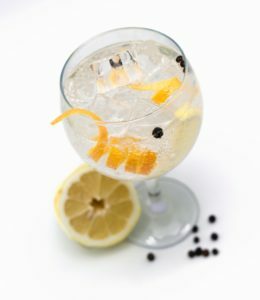 “The problem I find is that if you don’t use straws – because you want your nose to be up close and personal with the gin and garnishes – you can end up with quite a chilly nose, especially when you’re getting to the bottom of the drink, when you have to tip the glass further, meaning direct ice-to-nose contact. Brrrr. You can avoid this by waiting for the ice to melt, but that leaves a watery liquid with the merest hint of gin and tonic, so no thanks. Essentially, then, it comes down to personal preference. It’s the endless beauty of gin: there is no right or wrong.